“That guy Silberman cracks me up. Last week he had this guy in here that burned his Afghan. 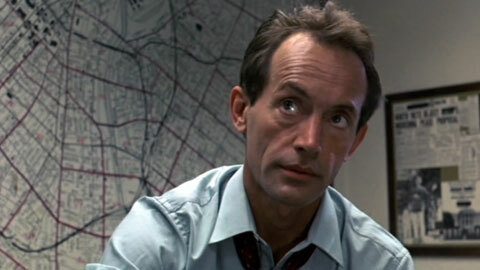 He screwed it first and then he set it on fire.” – Lance Henriksen’s dark sense of humour in Terminator(1984). Linda had some a set of hair on her back then. 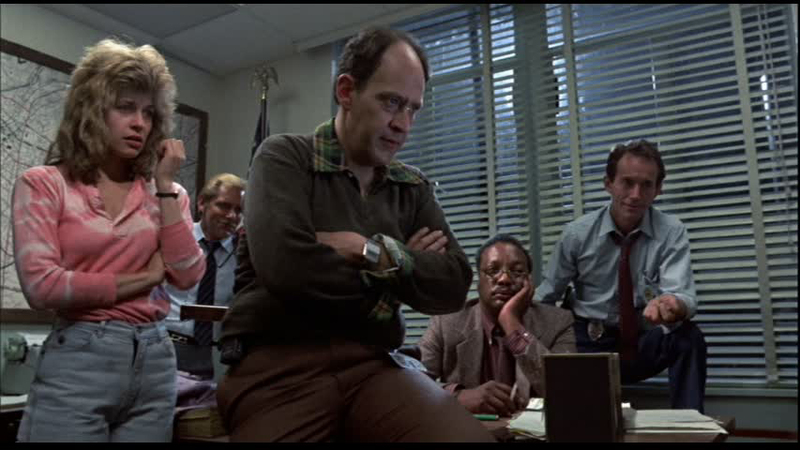 Terminator is so full of memorable quotes (all of which are delivered in your best Arnie accent) but Lance Henriksen has one of the best when he laughs off all this talk of a future apocalypse as Detective Hal Vukovich. It is, of course, widely known that Lance was originally going to be cast as the T-800 himself before being replaced by the enormous Arnold Schwarzenegger. He certainly would have portrayed the right amount of menace. He’s also known for being one of two actors to check out thanks to a Terminator, a Predator and a Xenomorph (Bill Paxton being the other) which is one hell of a legacy. And he was one of the best vampires of all time in Near Dark.